Hurrayy!!! Veteran Nollywood actress Idowu Phillips alias Iya Rainbow is a year older today. 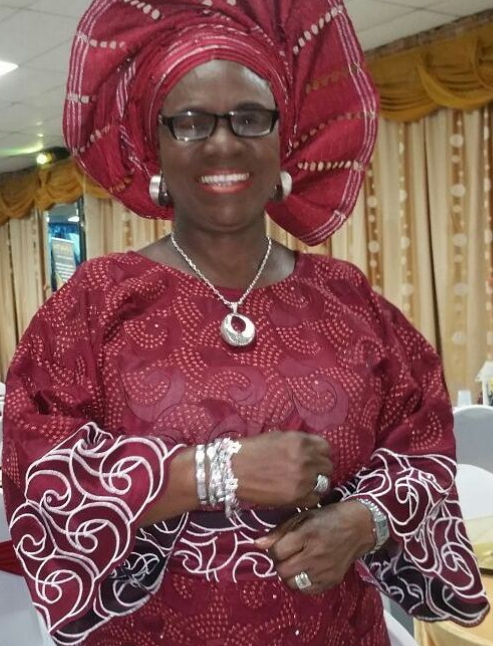 The excellent role interpreter who was born on the 14th of October 1942 in Ogun state turns 75 today. The wife of late Hubert Ogunde recently quit acting for full time pastoral work on the instruction of her maker. Her marriage is blessed with two children, Femi Phillips and Solar Osborne nee Phillips (now deceased). Oh she was one of Ogunde’s wives? she is not wife to Hubert ogunde .